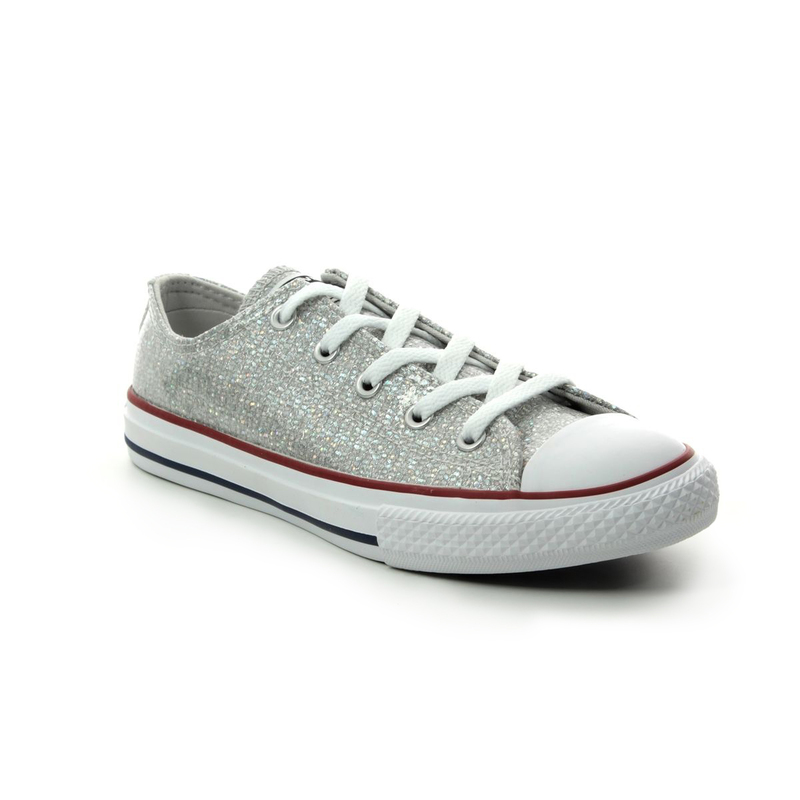 Converse present the 663627C ALLSTAR JUNIOR, a girls silver glitz Converse. 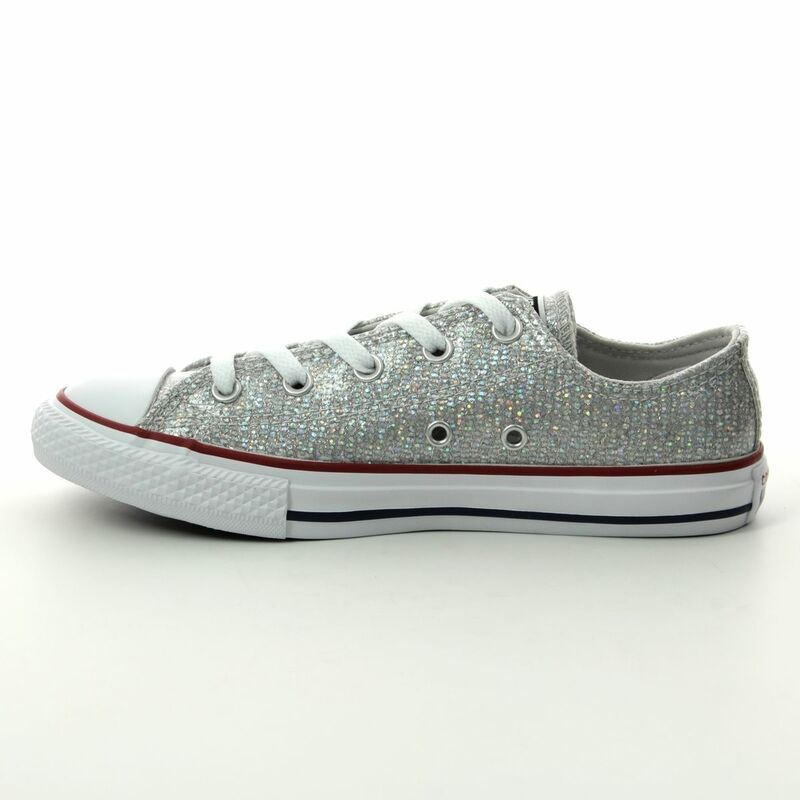 The Allstar sneakers have a glittering silver canvas upper that will add a touch of glitz to a pair of jeans or a casual touch to a party dress. 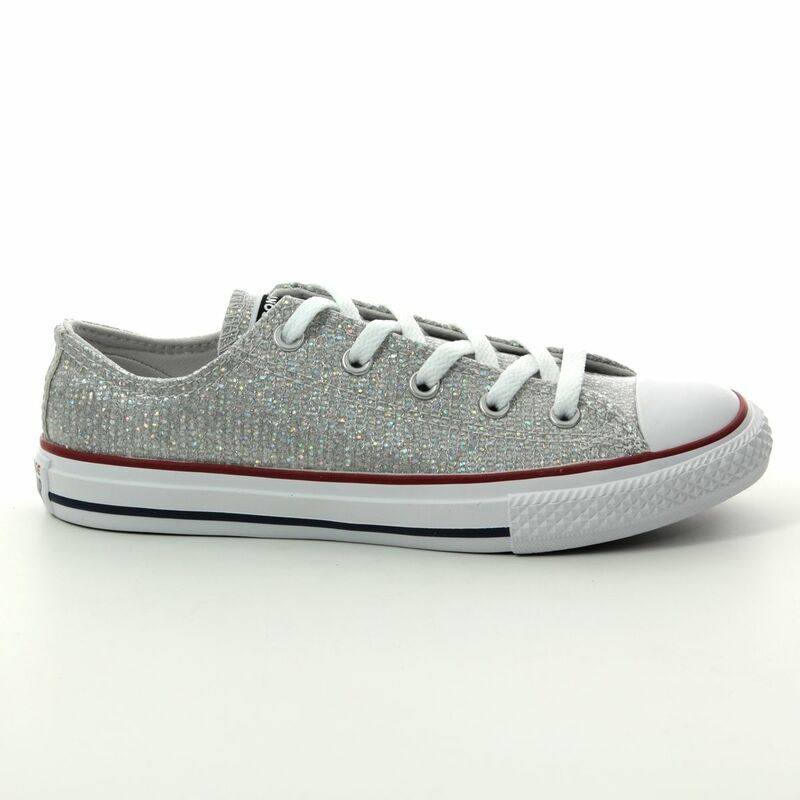 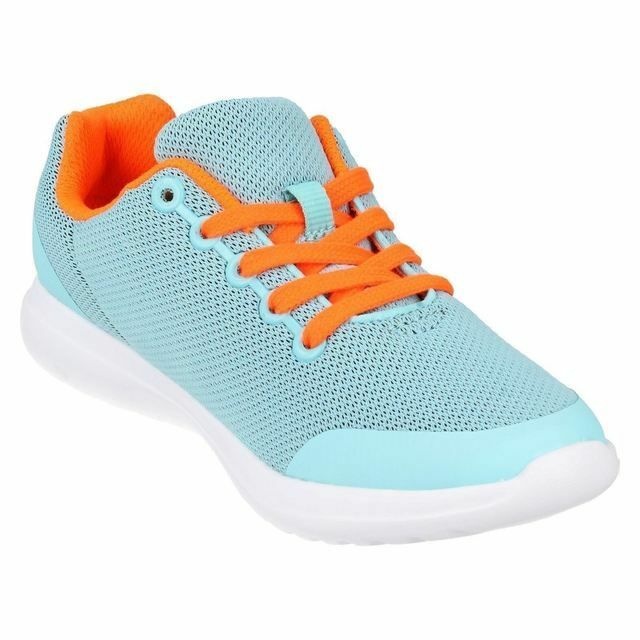 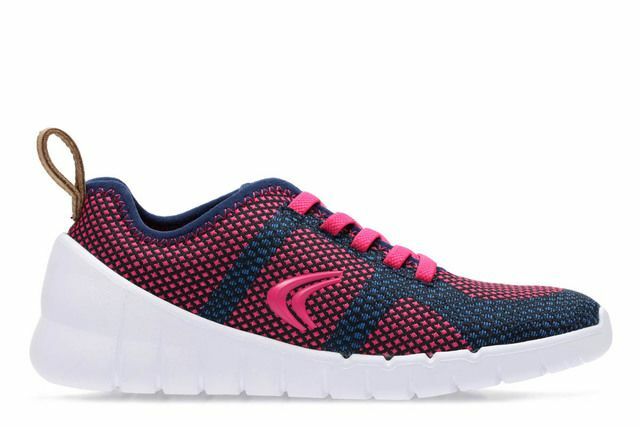 The Converse All Star Ox Sparkle Junior trainers have a full lace up front for a secure fastening, and there is branding on the tongue and heel back. 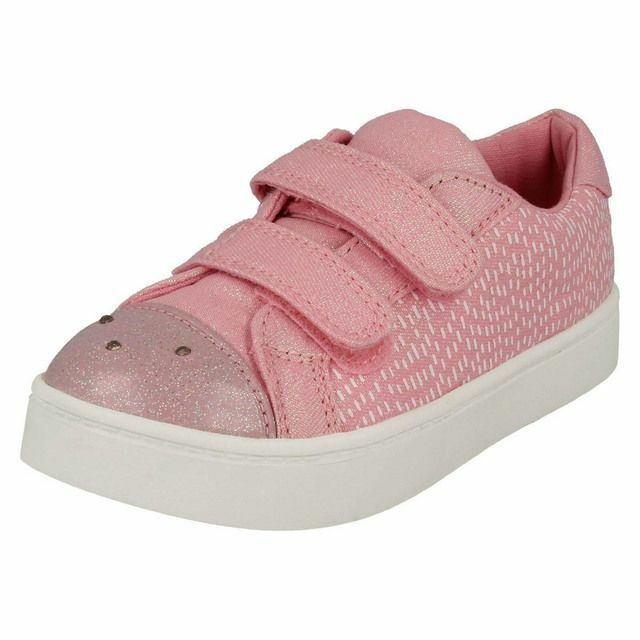 The soft padded footbed offers super comfort, whilst the hard wearing and long lasting rubber sole will keep up with active little feet. 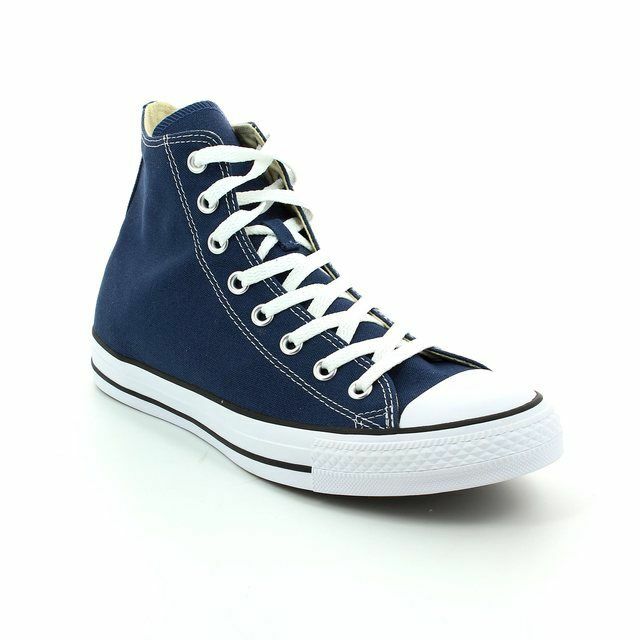 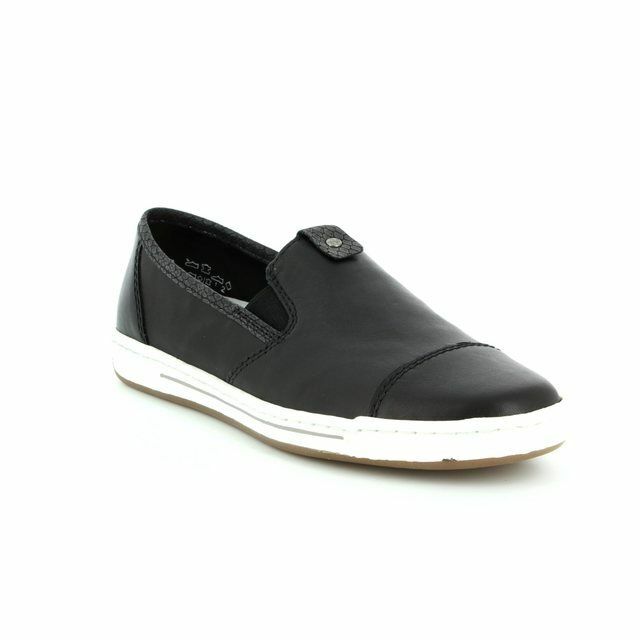 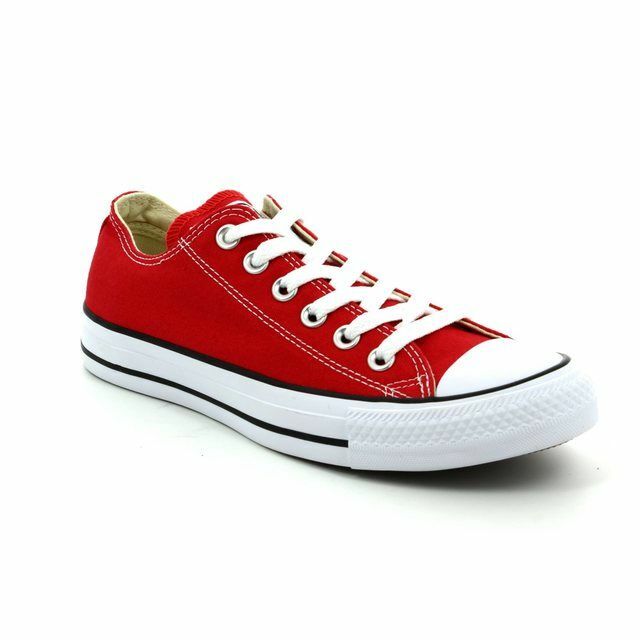 The white sole has a red and navy stripe seen in the classic Converse styles. 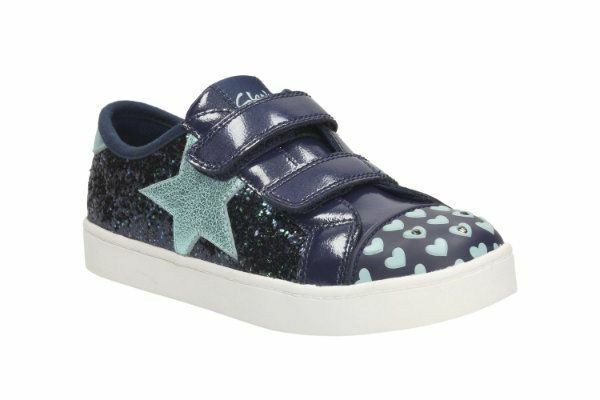 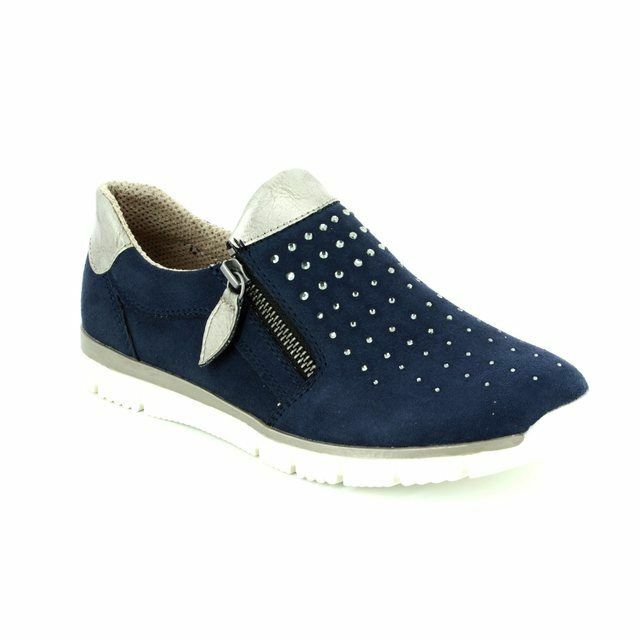 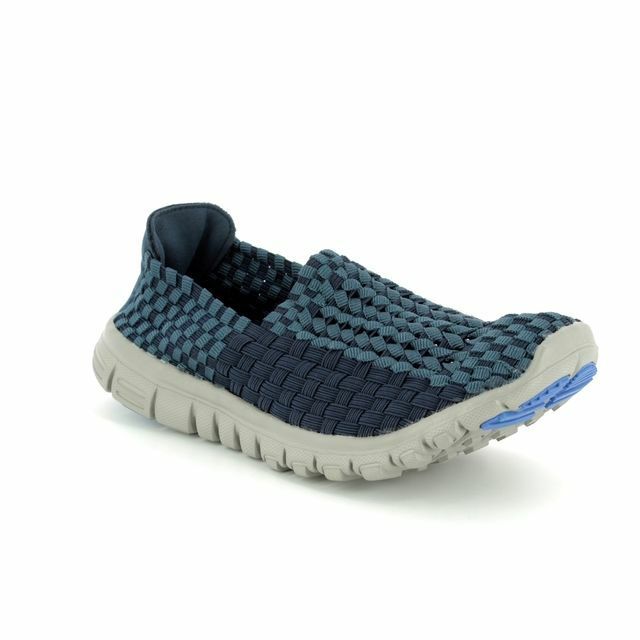 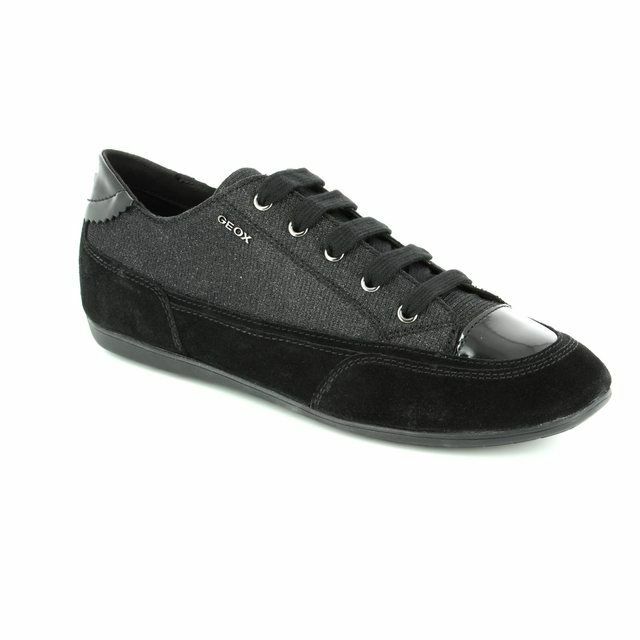 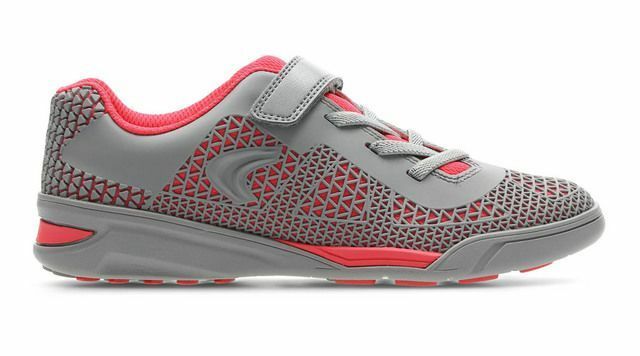 The vulcanised rubber sole unit and toe cap add extra protection for little toes. 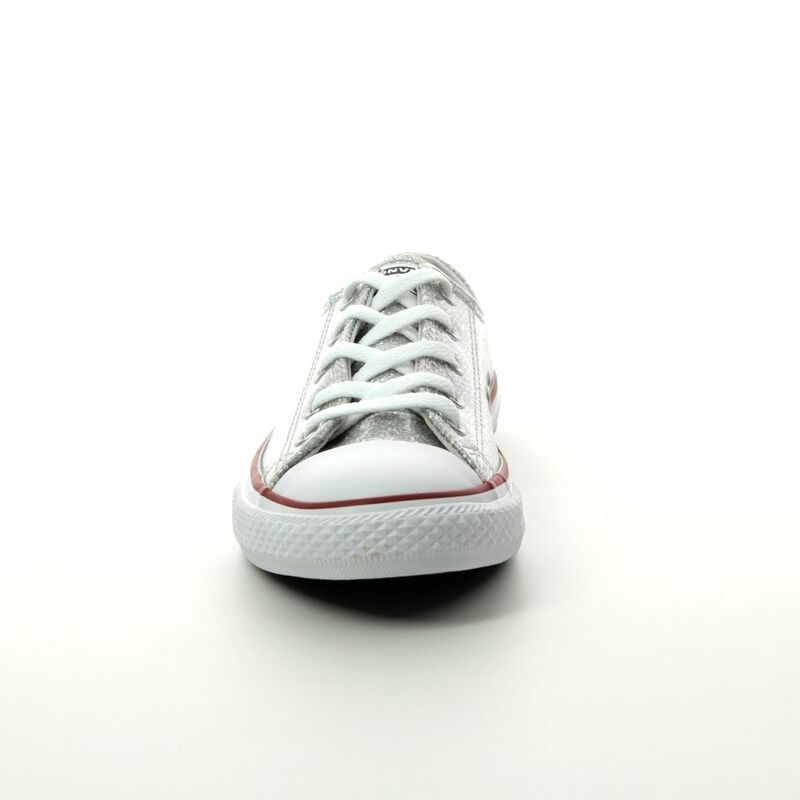 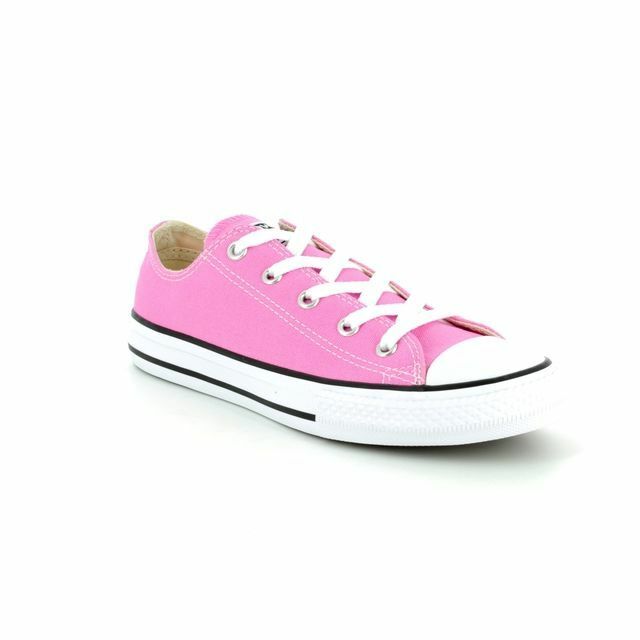 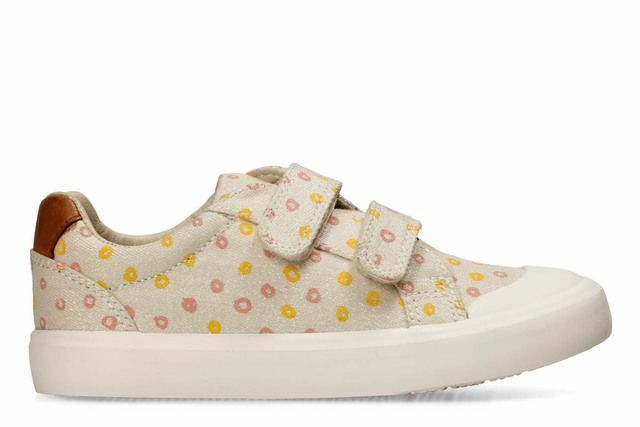 Buy your girls All Star Converse online or in store with Begg Shoes, an official kids Converse stockist.